Gaming has evolved quite a bit over the years. We’ve transitioned from 8-bit sprites and 3-button controllers to life-like imagery and complex equipment. Today we’re at yet another new level of gaming. With PCs that can support 4k resolutions and massive MMO titles and consoles such as the Xbox One and Playstation 4, the gaming experience has become more advanced than ever. For many people, gaming is about having an immersive experience. It’s about really getting lost in your games. And for that to happen you’ve got to have more than just your eyes glued to the screen. Great graphics are definitely awesome, but what about sound? Wouldn’t you love to be able to hear the wind rustling through the leaves while you’re traveling through Tamriel in an Elder Scrolls title? Or, if you’re more of a competitive player, wouldn’t it be a bonus to be able to hear your enemies sneaking up on you in FPS titles such as Call of Duty or Battlefield? These sorts of immersive experiences are only completed by having access to great audio. And while most games are programmed with excellent sounds that will engage your ears, not all TVs or gaming headsets are. That’s where a state-of-the-art headset can make a world of difference. The out-of-the-box headphones that come with most consoles these days (you know, the flimsy ones that have terrible sound and break the second a cat walks over them?) are awful. They’re cheaply made, don’t have surround sound capabilities, and are generally uncomfortable to wear. Probably the only advantage these devices have are that they’re usually free bundled with your system. 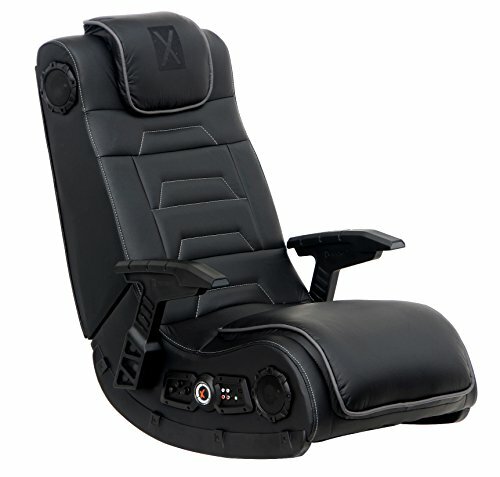 But for gamers that want that truly deep immersion and superior gaming experience, there ARE other options. Advanced gaming headsets are available for the Xbox One, Playstation 4, and, of course the PC, too. And they’re definitely worth investing in. We’re reviewed countless headsets from the top brands including Tritton, Turtle Beach, Astro, and more, and narrowed down selections to the top 6 for each platform. Our top lists feature gaming headphones of various qualities, price ranges, and more. This makes it easy to select one that will not only suit your needs, but align nicely with your budget. NOTE: You can also use the menus near the top of the page and to the right to find reviews for many more headsets and headset accessories. Happy shopping! 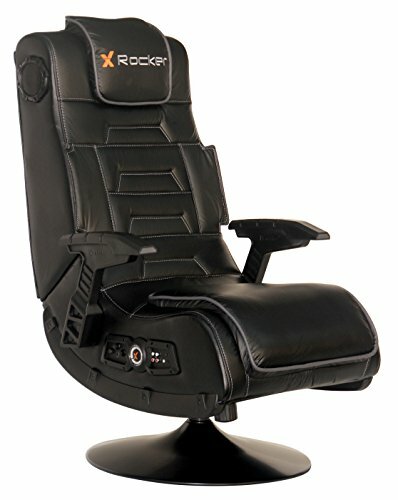 Need a headset in a specific price range? No problem, we’ve got you covered there, too! Check out our lists below if you want a headset within a certain budget. Technological advancements, in the recent years, have been a boon to all alike. From house-making to movie experiences, all have changed; thanks to the never-ending inventions in the technological field. And more than all other aspects, technology has become a boon to the gamers. With high-end games being created every day with cutting-edge features and graphics being included, the need for high-end consoles and accessories have increased over the years. A great game can only be enjoyed if you have the proper platform to play with and also the appropriate controls over the game via devices like joysticks, headphones, headsets, and so on. Buying the right kind of headsets will make a lot of difference in the way that you play the game and also how you enjoy the game. The market is filled with numerous headsets that are loaded with a variety of features which can inevitably make the gameplay and the experience a much better one. All you need to do is choose the right kind of headset for a particular device/console and also in accordance with the type of games that you like to play. Whatever may be the category of the game that you enjoy, buying modern, technically advanced headsets are the best way that you can enhance the experience and the entertainment that you get out of the game that you play. 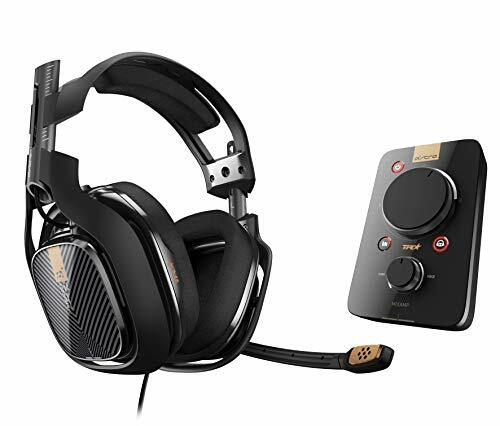 The headsets perform far better than the normal headphones when it comes to the exact sound quality and clarity that you need while playing the games. Sound Isolation: It is the aspect when a headset performs much better than the speakers that may be associated with the gaming console. The use of headsets brings in a total sound isolation while the gamer is engaged in a particular game. On one hand, the headset will help in blocking out any sort of surrounding sound which would have otherwise created a distraction during the gameplay and on the other hand it helps in assimilating the tiniest bit of sound that may occur in the game. 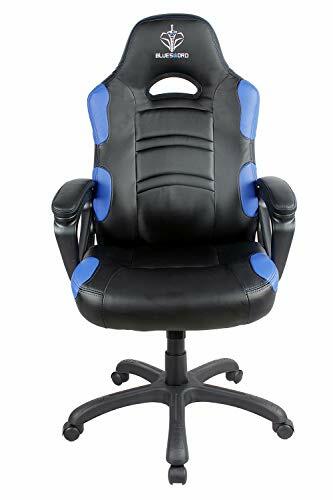 This ensures that the gamer can completely concentrate on the game even when the surroundings are not appropriate. Easy Audibility of Sound: The use of headsets ensures that you have the same experience that would be given by a surround sound speaker. It will make sure that the ambiance of the game is enhanced and it becomes all the more realistic for the gamer. 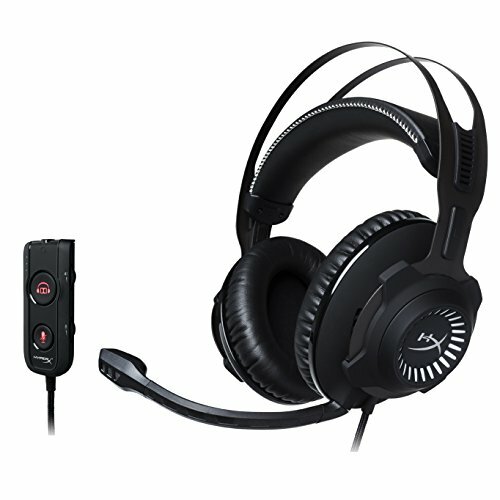 Better Communication between the Players: High-end headsets make sure that you can easily talk with your teammates or opponents while playing the game. All the headsets come geared with the facility of a mic that can be used for communication between players, thereby making the game further enchanting. Enhancement of high-quality Gaming: With the easy availability of technology, most games of the present time include a lot of in-game sounds that are quite vital for a proper game and also when playing in a competitive mode. Headsets ensure that you can feel and react to all sound changes during the game and make the overall gaming procedure much more competitive than it would be possible with ordinary headphones or speakers. Compatibility between various types of platforms: It has been often seen that the modern headsets that are being manufactured by the brands can easily be toggled between various platforms like PCs, PlayStations, XBOXs and much more. With this facility, it is now possible for you to engage in various games that are suitable for a wide range of platforms. 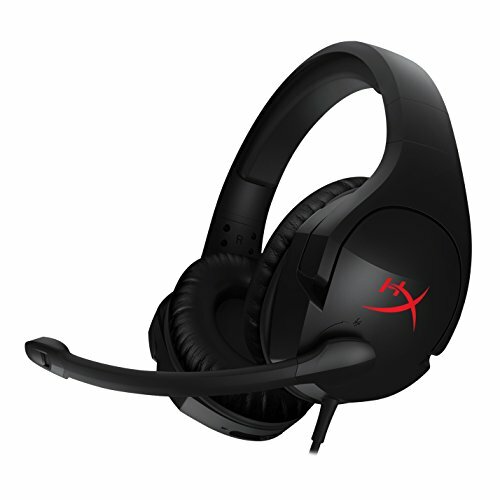 The cost of a gaming headset varies widely with the range of features that it offers. The better the features, the higher is the price. For simple headsets, the price may start at somewhere around $50 and for a high-end one, it may go above the range of a few hundred dollars. However, it must be kept in mind that a greater price always does not ensure that you are getting better features. The same facilities may be offered by different brands at different price ranges and you need to choose the best one for yourself at the best possible price. Even though there are hundreds of brands and thousands of models from various brands, yet you must be careful while choosing a brand and a model for yourself. A brand that has been good at producing headsets for PCs may not be equally good for XBOXs or PlayStations. So depending on the type of platform you are using, the quality and also the brand of the headsets may vary. With that being said, there are quite a few popular brands that have left their mark in the market with their feature-laden and affordable headsets. To name a few Kingston, Astro, Turtle Beach, Tritton, Sennheiser, and Steel Series are some that have made gaming a heaven for the avid gamer. Although the gaming headsets that are being manufactured by the various popular brands are quite useful for the gamers yet, there exist various difficulties that may pop up while you are using these headsets. Although these are not basically concerned with the functioning of the headsets, yet you must definitely give thought to these before you actually buy a high-tech gaming headset. The first and foremost thing that needs to be considered is that the facilities provided by various headsets are quite varied. So you may end up feeling that you like some of the features of your own headsets and also some of those that come with another headset. This may create dissatisfaction for you. Also, technology being updated every moment, your present high-tech gaming headset may soon become a middle-class one in the span of a few months. If you have well thought and considered these factors and find that you are at ease with them, you are set to buy a brand new high-tech headset for yourself. 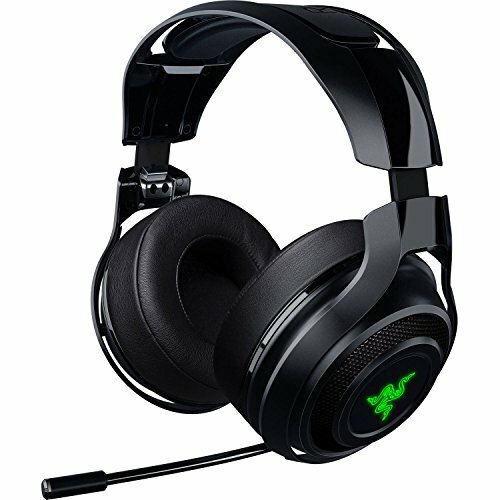 Headsets You May Want to Check out!